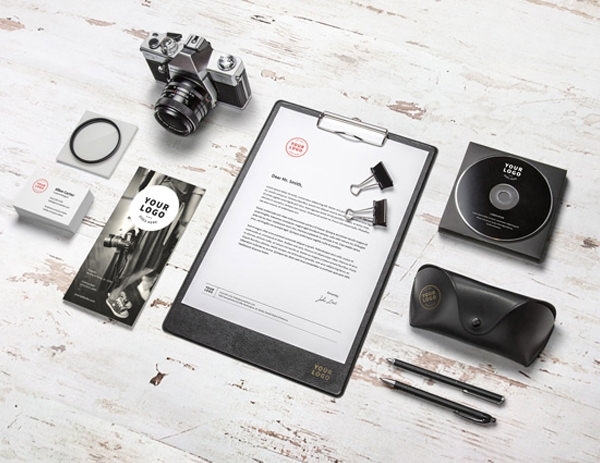 Gone are the days when designers used to get all their stationery assembled, designed, printed and then brought together to get the perfect shot. 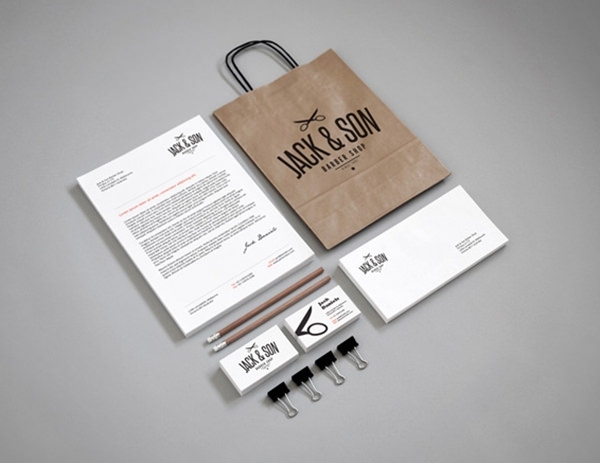 And they do all that to impress big conglomerates with their design ideas. 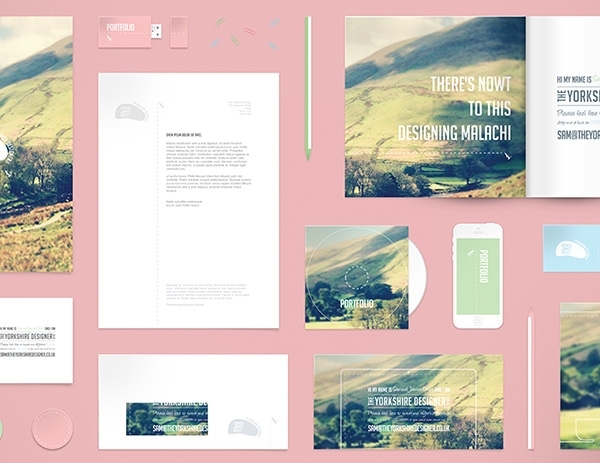 But now, all you have to do is download a .psd file, sit back in your lazyboy and design the crap out of it. 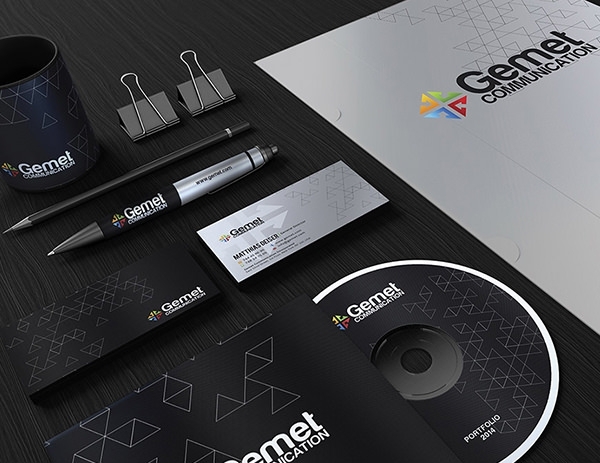 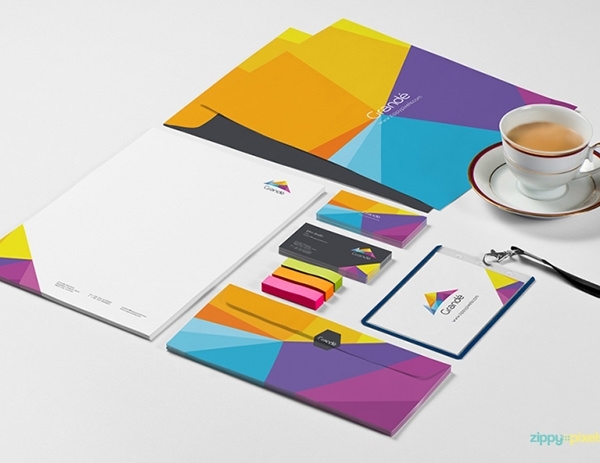 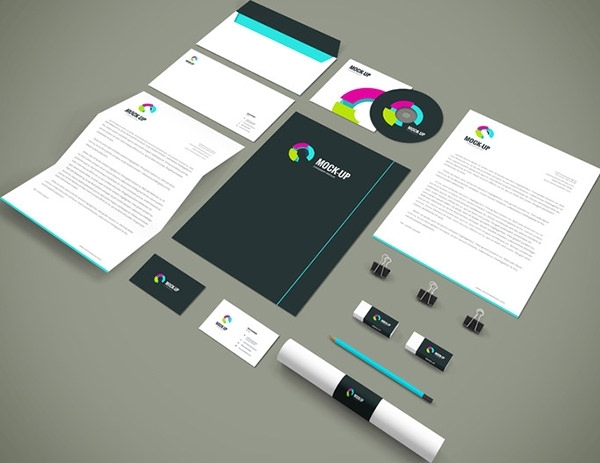 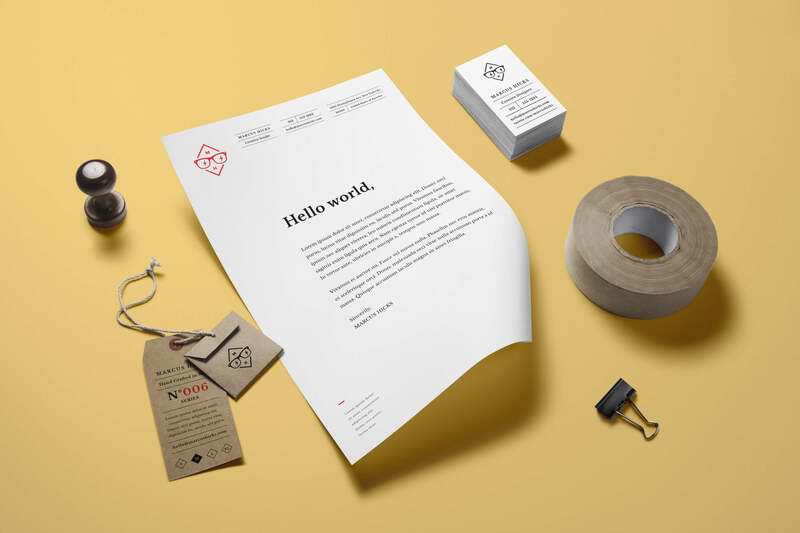 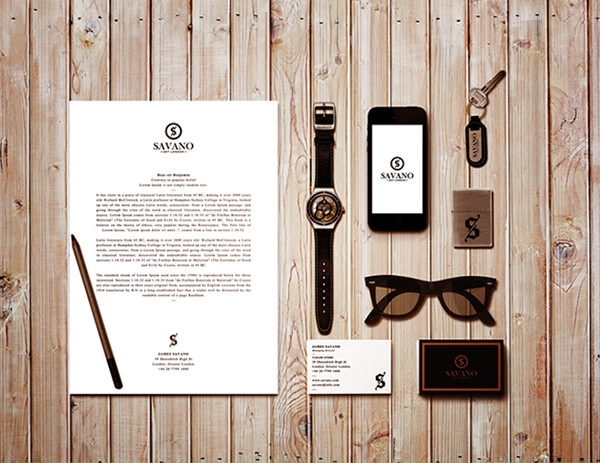 These mockups are pre-designed and contains photorealistic stationery mockup which helps level up your corporate branding identity, they contain letter heads, flyers, brochures, devices, logos, magazines, books, etc. 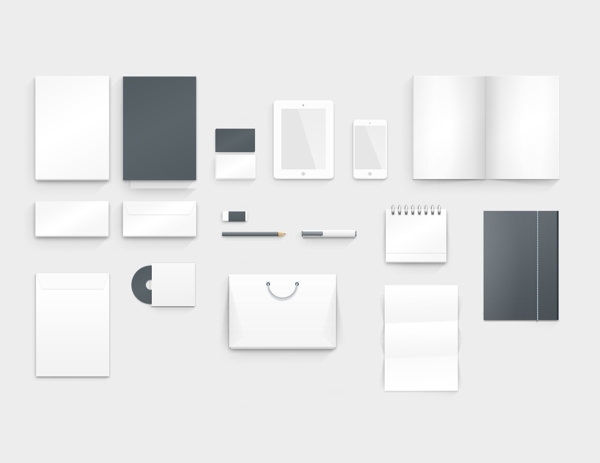 these are totally free and contain separate .psd files for editing each stationary mockup. 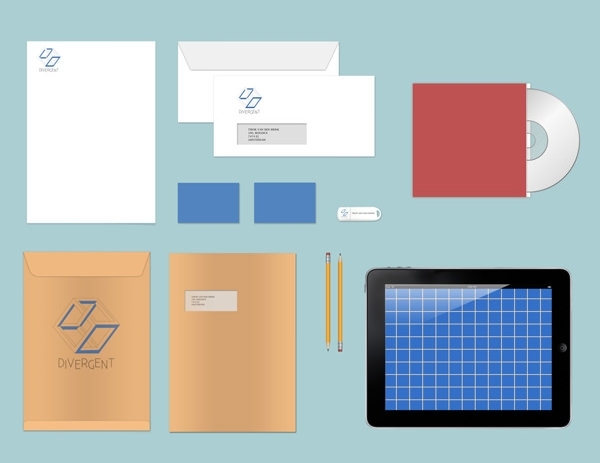 You could even use the help of adobe illustrator, throw in some .ai files and resize and stretch your whole designs. 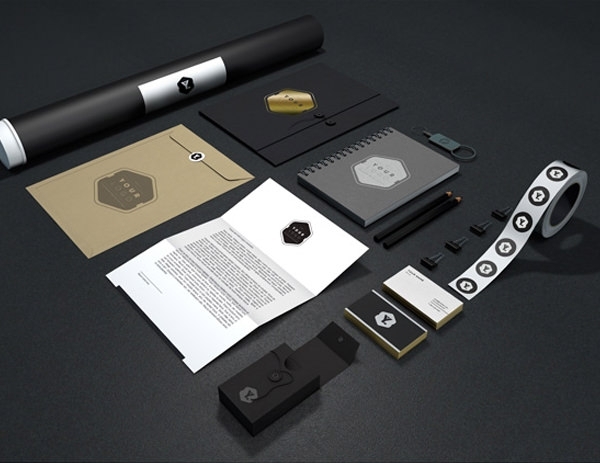 The end product is amazing, a streak of designs with all the stationery put together, never was there a better looking set of stationery stuff. 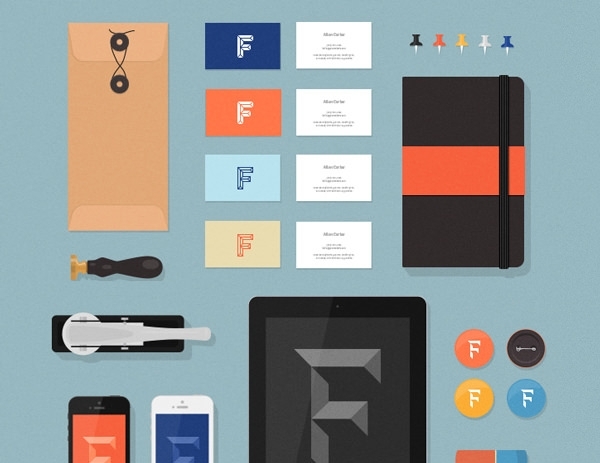 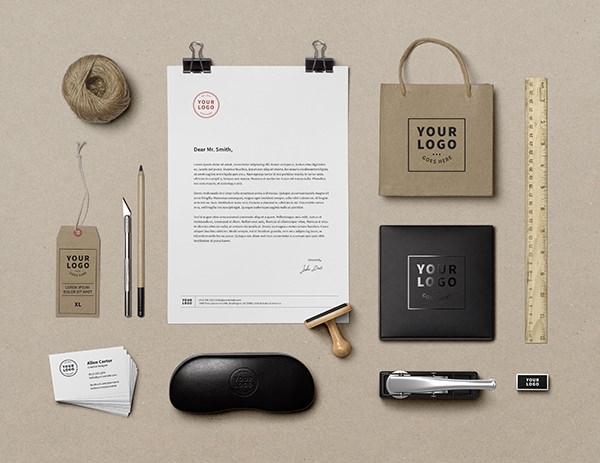 All in all, we think these branding mockups are sure to give you a boost in the design industry. 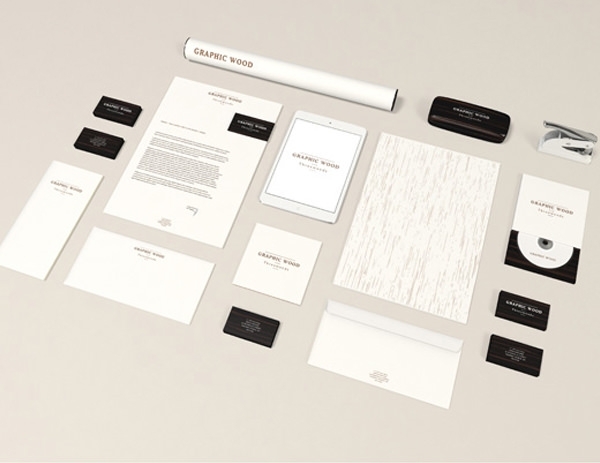 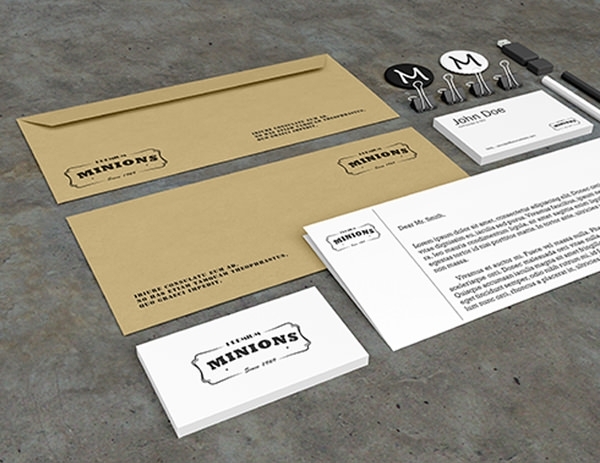 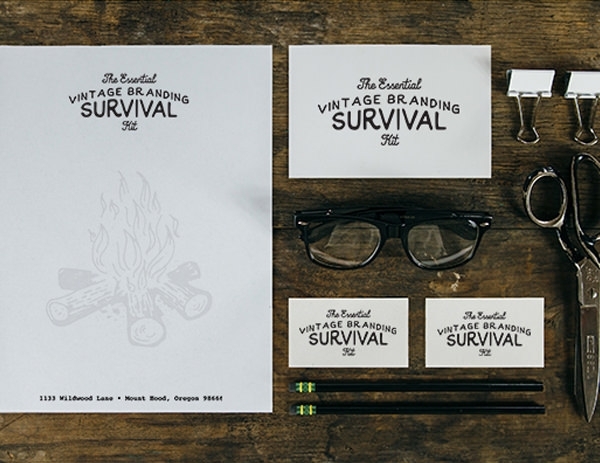 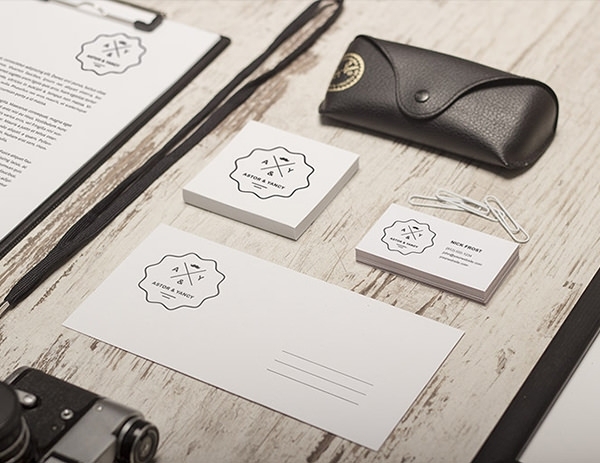 Here are some Photorealistic Stationery Branding PSD Mockups which were brought in after hours of scouring the internet. 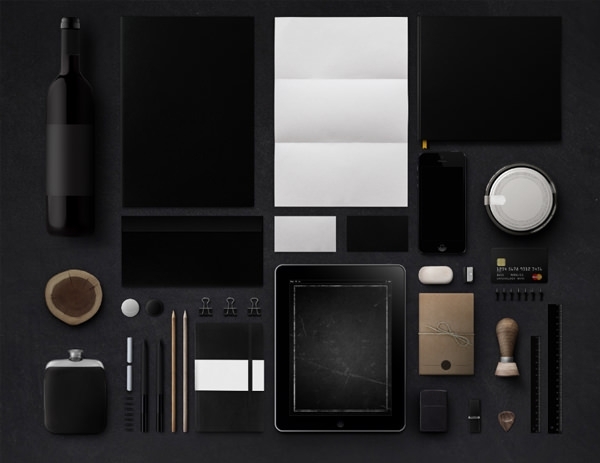 Download and start designing the perfect piece of craft.